Hey, young bloods! 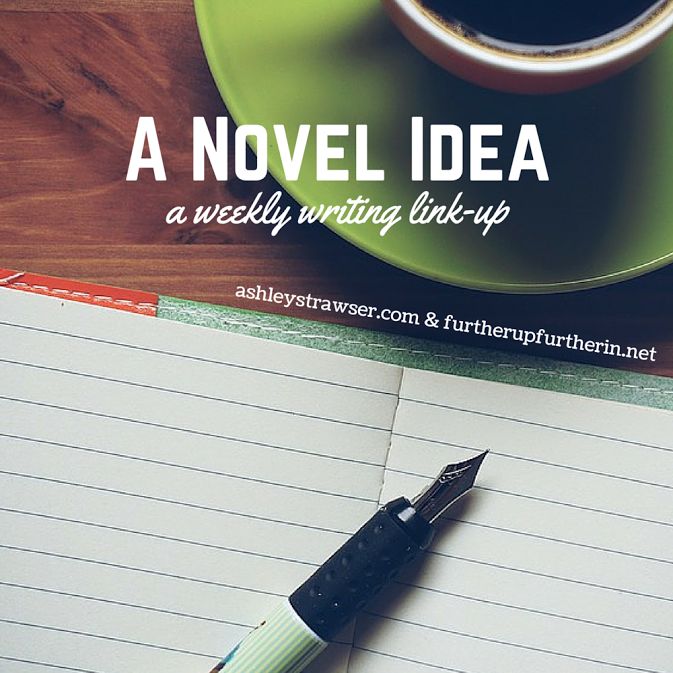 Today I'm joining forces with Sky and Ashley for A Novel Idea, a fabulous weekly writing link-up. This week, the prompt is to create profiles for a few of your characters in preparation for NaNo. (Which I'm not doing, but shhhhhh, you didn't see anything.) Without further ado, here are a few of my favorite characters from Song of Magic and Machines, my steampunk vs. fairyland WIP! Birthday: 67 Filoria (late January in our calendar). Hair Color: Very dark brown, bordering on black. General Appearance: Karissa is very, very short, around two feet "tall". 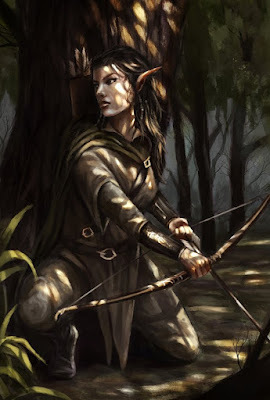 She likes loose and flowing clothes that blend into her surroundings, and she's almost always found with at least eight knives on her person, as well as a bow and short sword. She usually keeps her hair back in an intricate plait. Personality: Karissa is very sassy and snarky on the outside, but on the inside she's surprisingly thoughtful and introspective. Despite her apparent flamboyance, she values practicality over glamour. She likes taking life by the horns and making her own way, and she really hates when the gods take life out of her control. Full Name: Cephas Meriwether Brambling. Birthday: 6-25 Sparkmonth (late May in our calendar). 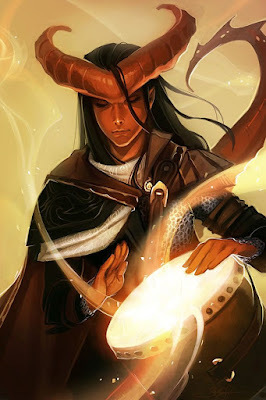 General Appearance: Cephas is a tiefling, or half-demon. He has huge, thick horns sprouting from his forehead (he often scratches them while thinking). He also has a eight-foot-long tail and is very tall, with skin that varies from red (when he's angry or has a lot of adrenaline) to blue (when he's melancholy or thoughtful) to pale gold (when he's mostly neutral or content). Personality: Cephas is very intelligent and intellectual, preferring to spend his time reading or cooking instead of fighting or engineering. He lives in Aerofell, the steampunk land, so this makes him different than the majority of people there. He prefers to keep to himself - although he does become friends with Karissa - and he dreams of being a cookbook author. Full Name: Adriel ("Ari") Lucian Marius Wickworth. Birthday: 7-2 Gearmonth (early October in our calendar). General Appearance: Ari is the Prince of Aerofell, so he has to look groomed and well-kept most of the time. 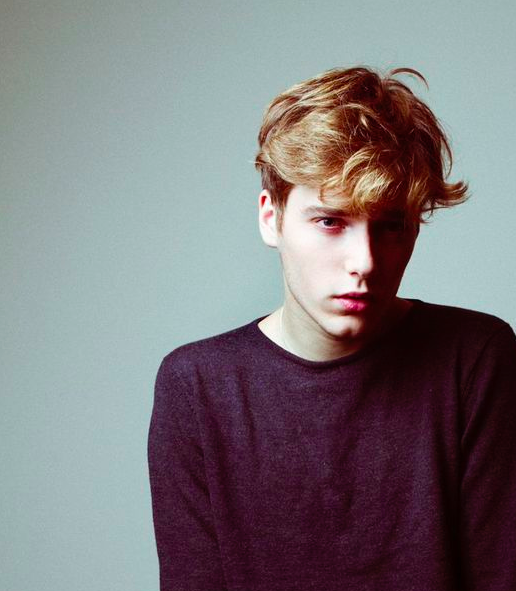 However, he prefers to look more natural, with his waves loose and fingers ink-stained. Personality: To Ari, the most important things in the world are books and cats. He is most at home in libraries - but don't be fooled by the fact that he's an introvert. He can be very persistent and stubborn when he feels the need. All of your characters seem pretty awesome, but I think Ari is my favorite. I'm wondering though, can anyone join this prompt? Thank you! Same tbh. And of course! OH I love this post! I love getting to know (and see!) people's characters! I have to admit I'm very intrigued by Cephas. I mean half-demon?! I WANT TO KNOW MORE. Plus anyone who can fight + cook = obviously a character I'm going to like.😂 Now I shall go stalk your playlist!